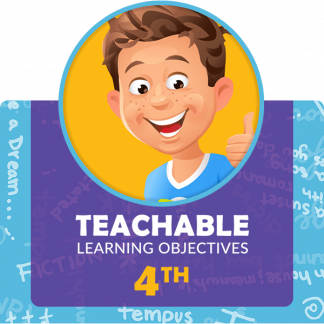 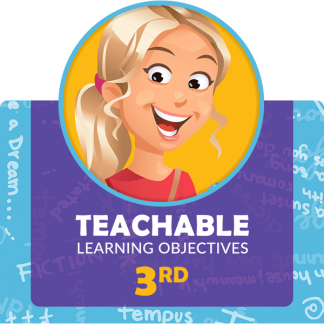 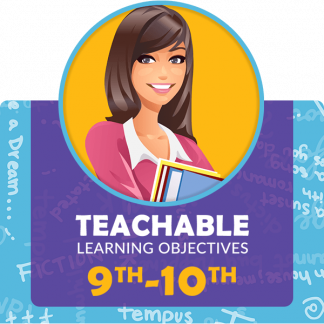 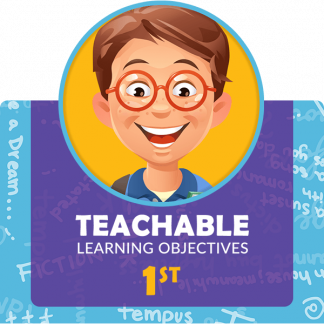 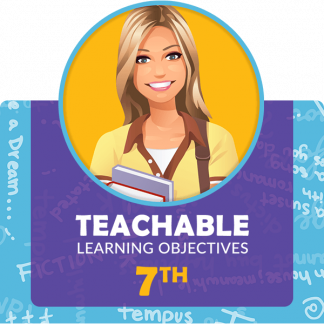 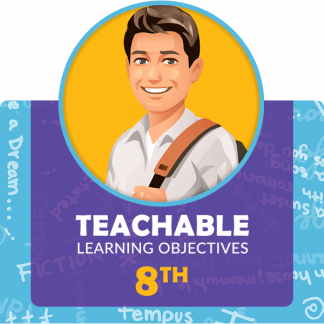 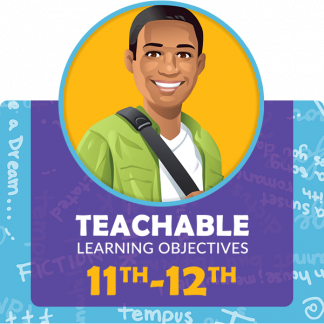 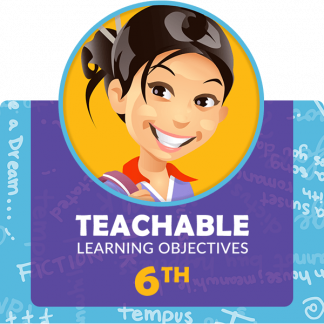 Learning Objective guides that provide learning targets alongside the English Language Development Standards for Kindergarten, Middle School, and High School. 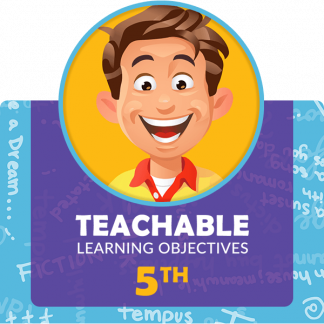 Guides, sold by grade and content, can be purchased as PDF downloads as well as printed copies by calling 1-800-495-1550 M-F 8 am – 5 pm. 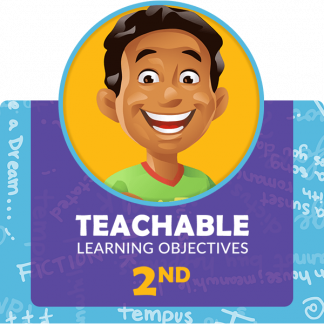 For ELD lesson plans, visit our lesson website www.educeri.com. 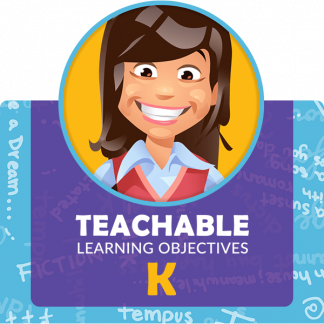 View our complete ELD program by visiting our ELD page here.